Finally, Formula 1 is back after a long break. 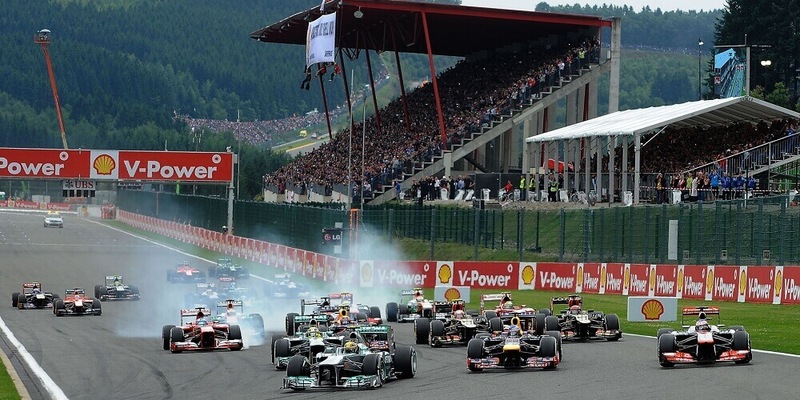 The Belgian Grand Prix is one of the most historic and amazing circuits of the year. Sebastian Vettel is currently sitting at the top of the rankings after half of the year, but Lewis Hamilton is obviously looking to strike back. They could switch positions at any time so there is a lot on the line this weekend. This Betsafe preview shows what Johnny Herbert expects to happen in this amazing competition. Betsafe has recently uploaded a preview of the Belgian Grand Prix, which you can view on YouTube. It is part of the Betsafe blog where they regularly publish new content about the most amazing sporting events. McGregor vs Mayweather is another featured event since Betsafe became an official partner of Conor McGregor. Check Betsafe’s special odds for this epic clash! It is to be expected that Mercedes and Ferrari drivers will continue to fight for the top spot. Hamilton is currently favored to win the race @1.85. But Sebastian Vettel (Ferrari) @5.00 and Valtteri Bottas (Mercedes) @6.00 seem to have a decent shot at winning the race as well. We recommend going with Betsafe when betting on Formula 1. 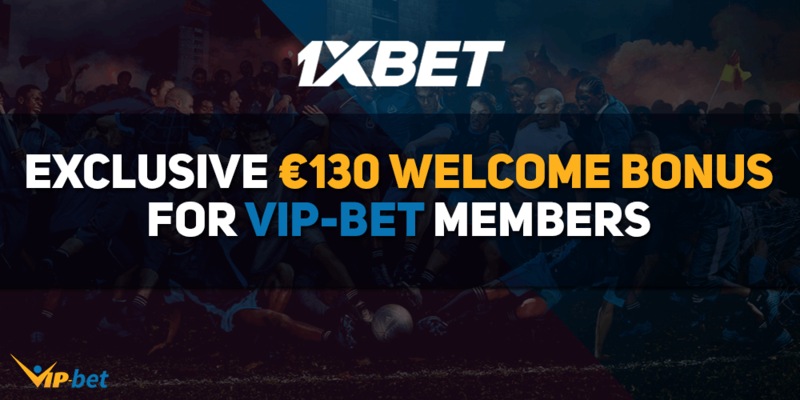 If you haven’t signed up with the Scandinavian bookie, you can now claim a €30 free bet. Alternatively you can go for their currently promoted offer for the fight of the year. Betsafe increased the odds on a McGregor victory against Mayweather up to 49/1. 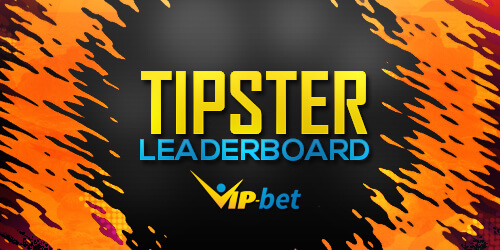 Please take into consideration that you may not bet more than €1 on that event. 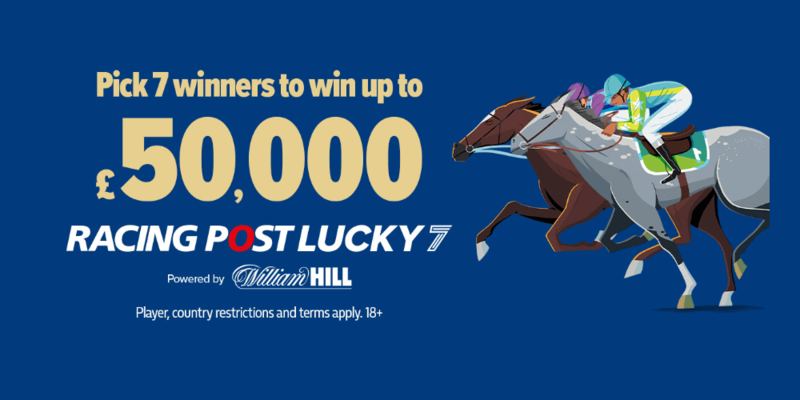 Nevertheless, it is a great offer since the actual winning chances for the Irishman are considered way higher than the odds may suggest. If you are not interested in betting on boxing however, you should claim the Betsafe free bet instead. 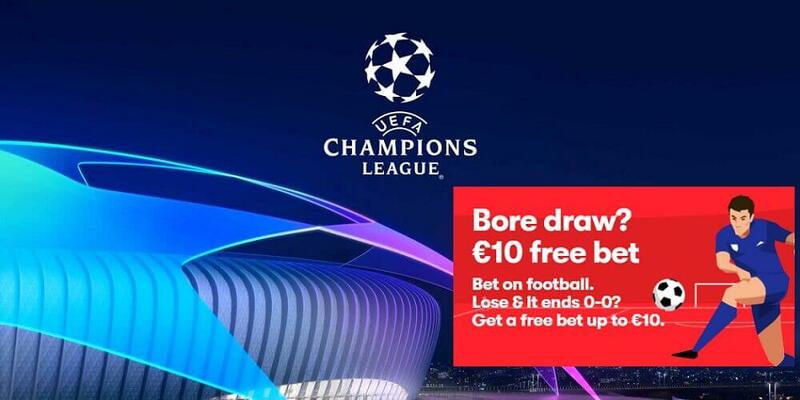 Claim Your €30 Free Bet Now!